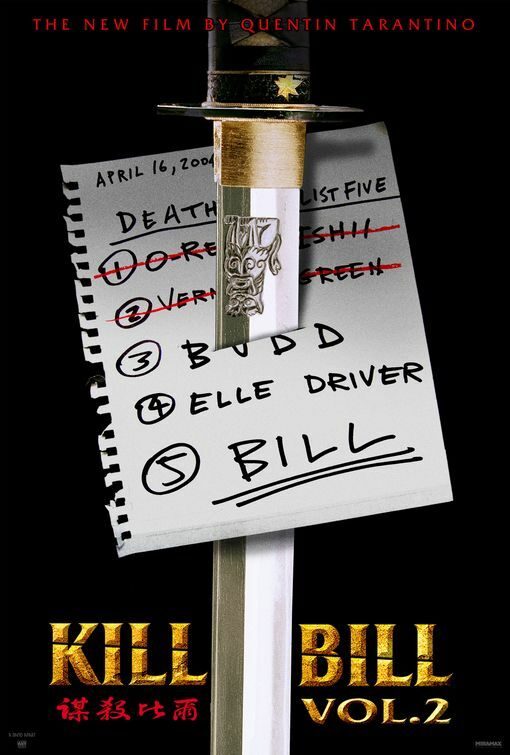 Story: The second film in the two-part "Kill Bill" series, the first being Kill Bill: Volume 1. Uma Thurman is going to "Kill Bill," in Quentin Tarantino's latest film about a former assassin betrayed by her boss, Bill (Carradine). Four years after surviving a bullet in the head, the bride (Thurman) emerges from a coma and swears revenge on her former master and his deadly squad of international assassins, played by Lucy Liu, Daryl Hannah, Vivica A. Fox and Michael Madsen.